His career longevity has shown he’s not a quitter. He’s a survivor. Matthew Ryan is the boxer. Even though he moved to Beaver County from Nashville about four years ago, singer/songwriter Matthew Ryan hasn’t really performed much around town. 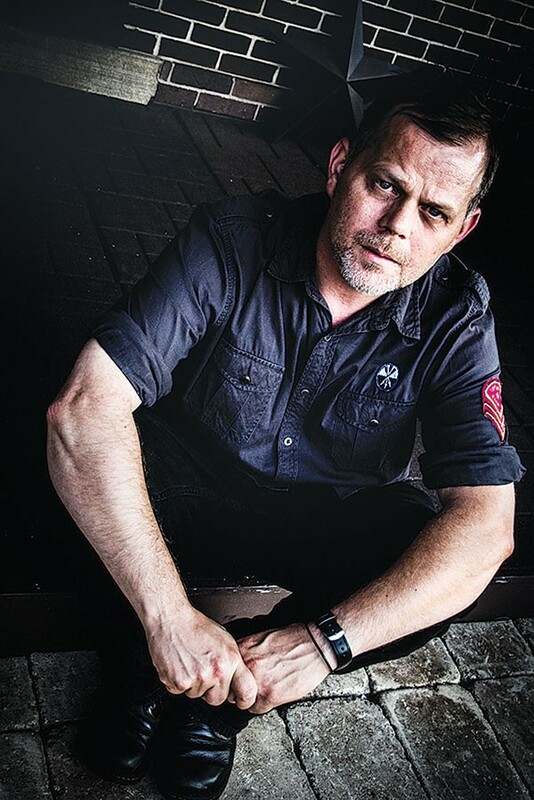 For more than two decades, Ryan has been known for his raspy vocal delivery and his poetic storytelling, usually about folks who have been beaten down by life and who possess little more than the will to survive — for those reasons, he is often compared to both Bruce Springsteen and The Replacements’ Paul Westerberg. His 11th studio album, Boxers, is a prime example of that style. It’s also a reflection of the region he now calls home. Sure, Ryan arguably wrote these songs for those types of people — “This One’s For You Frankie,” “God’s Not Here Tonight,” as well as the title track. But it also feels like Ryan wrote these songs for himself. His career longevity has shown he’s not a quitter. He’s a survivor. Matthew Ryan is the boxer. After he wraps up the tour with Malin, Ryan plans to get “settled in to start writing the next album,” although he says he plans on taking his time. And just as his life in Western Pa. influenced Boxers, Ryan says you’ll feel the influence on the new record as well, even if that feel is a little different from his previous work.